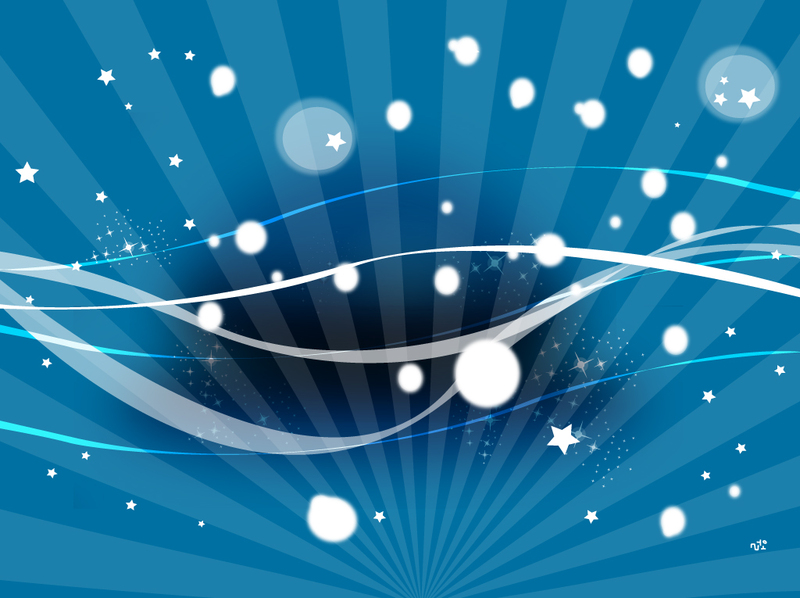 Blue vector background that resembles an abstract space theme. Rays of light radiate from the center and white circles, stars and swirling ribbon graphics decorate the design. Free download for cartoon scenes, kid friendly greeting cards, fun desktop wallpapers and abstract posters. Tags: Abstract, Background Graphics, Starburst, Sunburst, Vector Backdrop.